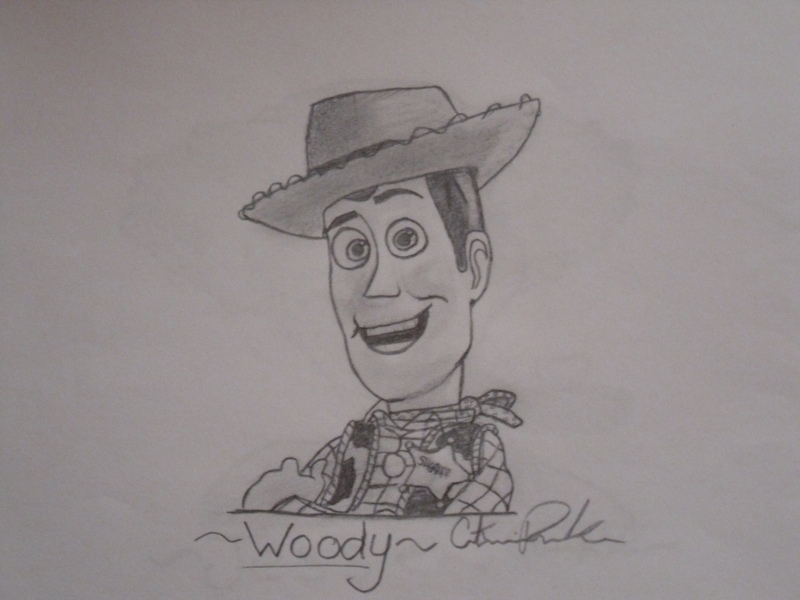 Woody ~ By: Catharine Parker. This took me 9hours to draw. HD Wallpaper and background images in the Toy Story club tagged: toy story pixar tom hanks woody movie. This Toy Story fan art might contain anime, comic, manga, cartoon, comic buch, karikatur, and comics.